Centrally located. Near University Ave and Kapiolani Blvd. Excellent condition . Recently remodeled, painted and new roof. Upgraded Kitchens and bathrooms with granite counter tops. 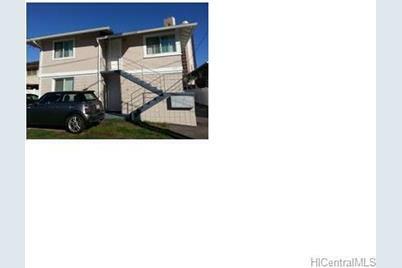 Excellent rental income-great investment opportunity. Sold by CENTURY 21 Paradise Intl. 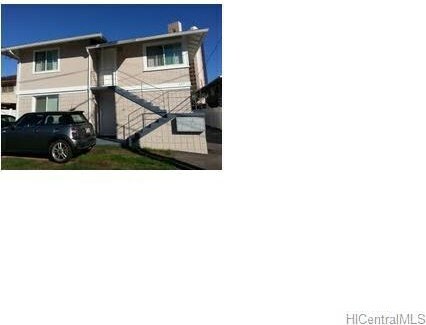 617 Hausten Street, Honolulu, HI 96826 (MLS# 201331887) is a Multi-Family property that was sold at $1,725,000 on November 12, 2013. Want to learn more about 617 Hausten Street? 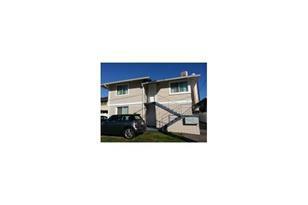 Do you have questions about finding other Multi-Family real estate for sale in Moiliili? You can browse all Moiliili real estate or contact a Coldwell Banker agent to request more information.